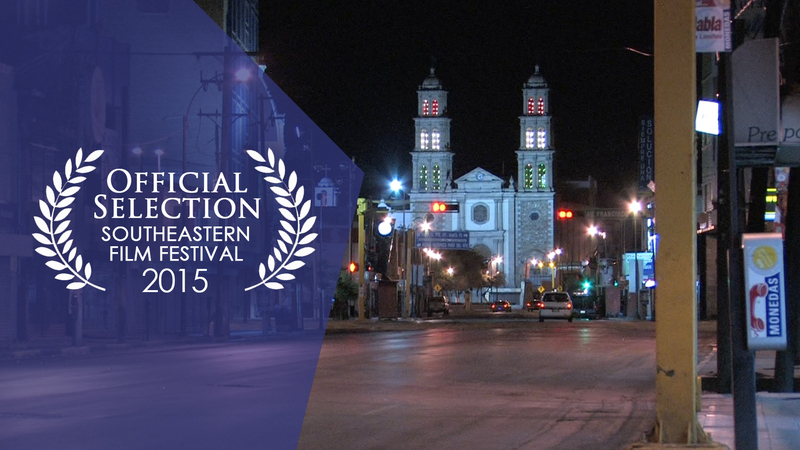 El Flaco becomes an Official Selection of the 2015 Southeastern Film Festival in Nashville, Tennessee. 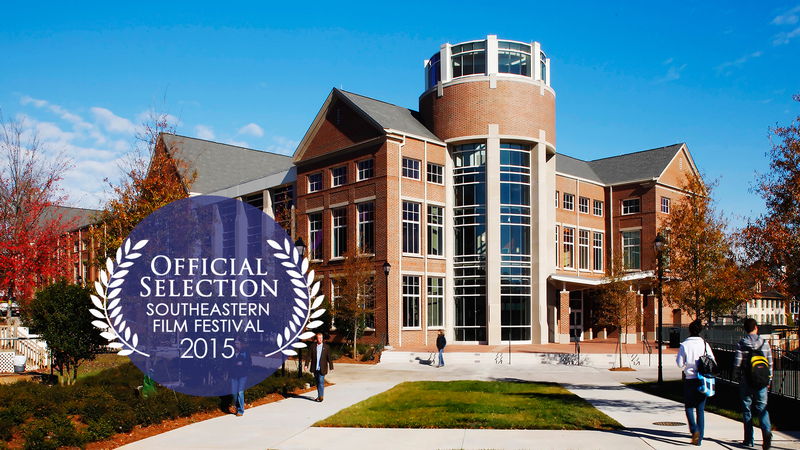 El Flaco will join 80 films from all over the world premiering this November at the festival. 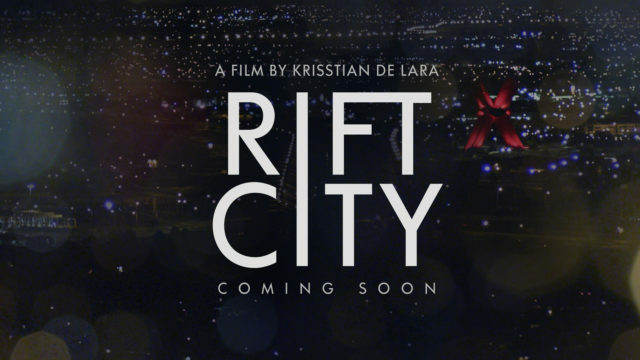 Krisstian is enthusiastic to screen the documentary he produced and directed in Juarez, Mexico, which previously took home the Best in Festival award at the Sun City Film Festival. In addition, the documentary contains an original score orchestrated by Maxwell Sterling. El Flaco is a documentary about a male Mexican prostitute residing at the border of Juarez, Mexico and El Paso, Texas who serves clients from both countries and pays for police protection to be able work on the downtown streets of Juarez, Mexico. 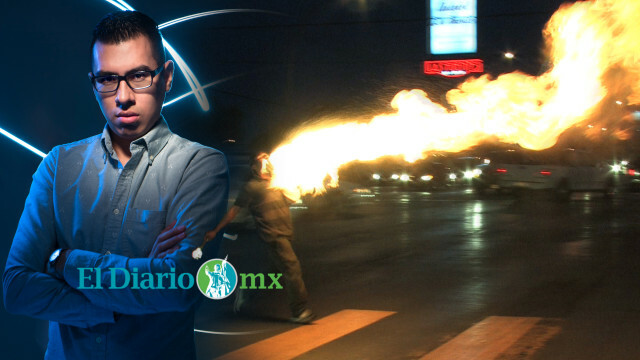 A new light shines on the topic of male prostitution and I’m glad El Flaco brings this topic to the table. More information regarding the location, date and time are yet to be determined.